Goodridge Lumber, Inc. Goodridge Lumber, Inc. 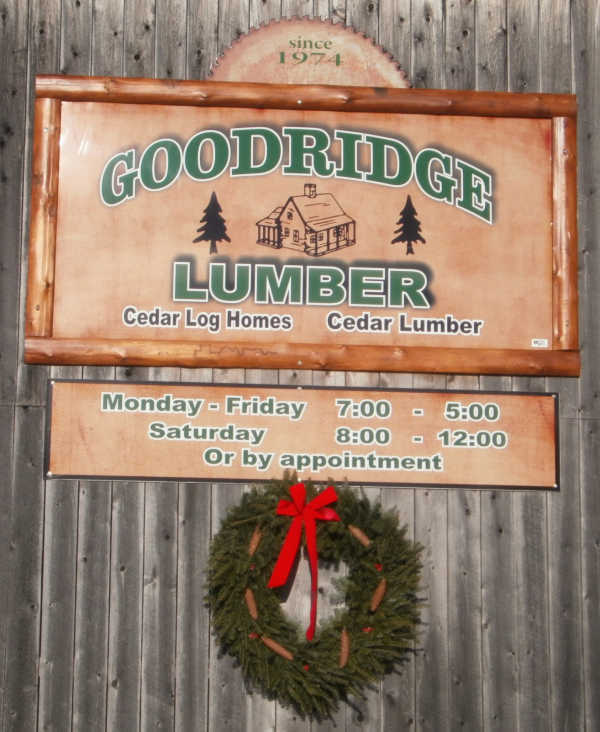 Welcome to Goodridge Lumber-a family owned and operated business specializing in the production of white cedar log homes, log siding, decking and rough and finished lumber. 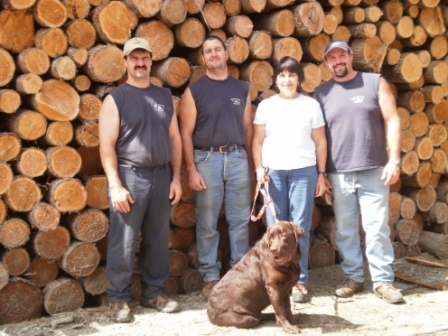 Located in Albany, Vermont, in the heart of Vermont's Northeast Kingdom, sawmill owners Colleen Goodridge and sons Doug, Mark, and Brian obtain the locally harvested white cedar logs needed for their specialty products from many area landowners, loggers, and truckers. 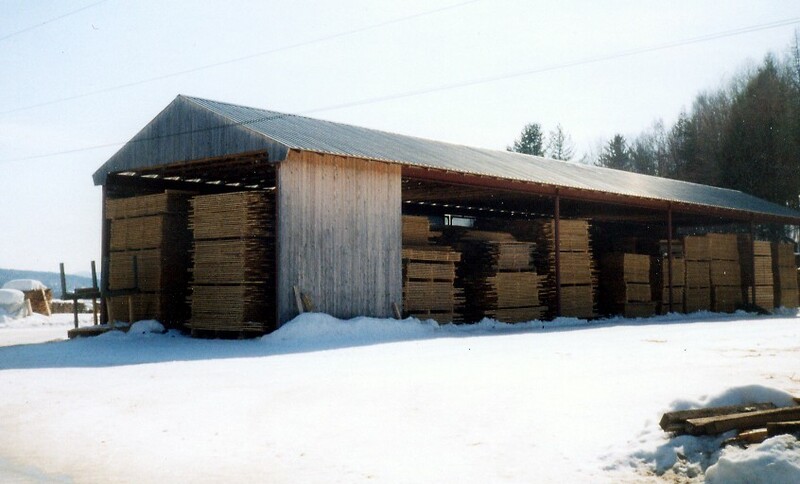 Established in 1974, Goodridge Lumber processes approximately 1.2 million board feet of white cedar logs annually and offers a variety of specialty products. 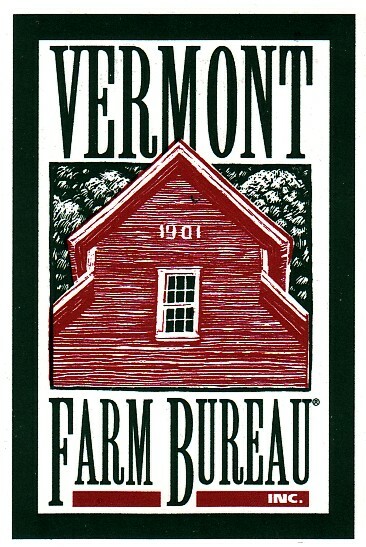 Orders are both retail and wholesale and the company, in its 45th year, has earned the reputation of being a quality cedar supplier in the northeastern United States. Goodridge Lumber has maintained high standards in the community and in the lumber industry as well. Goodridge Lumber looks forward to assisting you with your white cedar project.